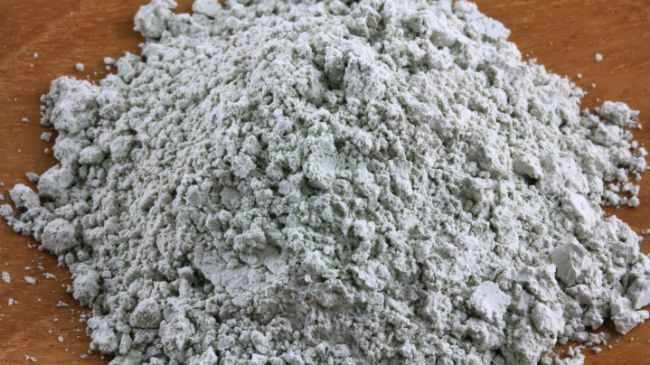 Blogger HippieChicChick shared her recipe for a simple bentonite clay hair cleanser. Combine Bentonite Clay and equal parts Apple Cider Vinegar( and/ or ) Aloe Vera Juice, and a few drops of essential oils of your choice ( I like to add lavender, sweet orange, and rosemary). Mix to the consistency of batter. Be sure to only use plastic or wooden utensils when mixing, as the metal will lessen the effect of the clay. Each batch will vary from person to person, mix enough ingredients to cover the thickness and length for your hair. Section hair in 4-6 sections( this helps to ensure all of my strands get attention) and apply mixture to damp unclean hair. Allow the mixture to sit on the hair for 15-20 minutes (apply a plastic conditioning cap so mixture does not dry). Massage mixture into hair (one section at a time) gently pulling downward on strands smoothing the cuticle for about 2 minutes. Rinse mixture with lukewarm water until all clay is rinsed from the hair. It is important to rinse thoroughly! If clay is left on the hair it will continue to work and cause hair to become dry. Follow up this process with a deep conditioner, seal in moisture, and style as usual. What cool hair and skin recipes do you have? Visit our Recipes Section and share with us!